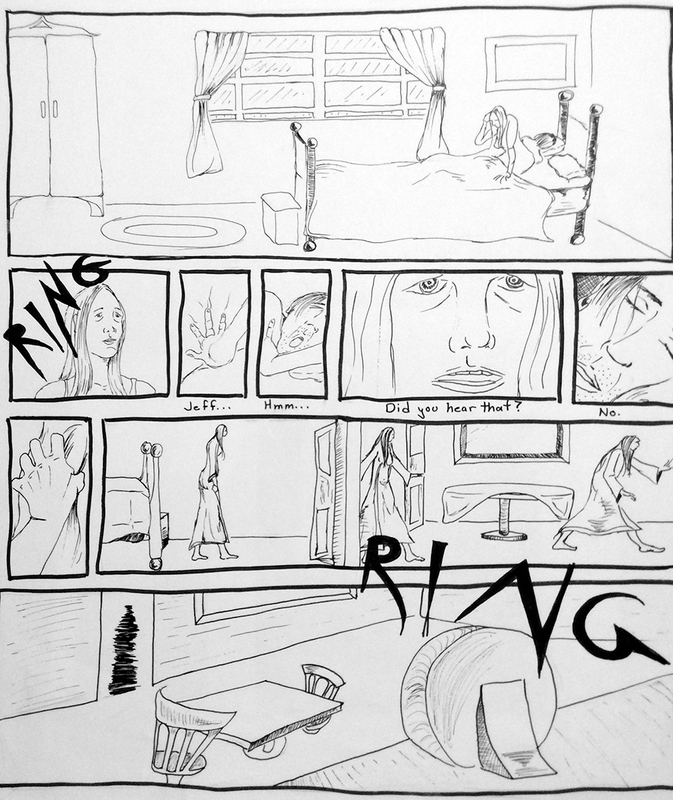 Below is a collection of storyboarding work with examples and animatics. All work copyright Genevieve Leonard. Style Frames and animatic for Snap Chat Pitch for Matte Films - NYC. Work done with Adobe Photoshop and Adobe After Effects. 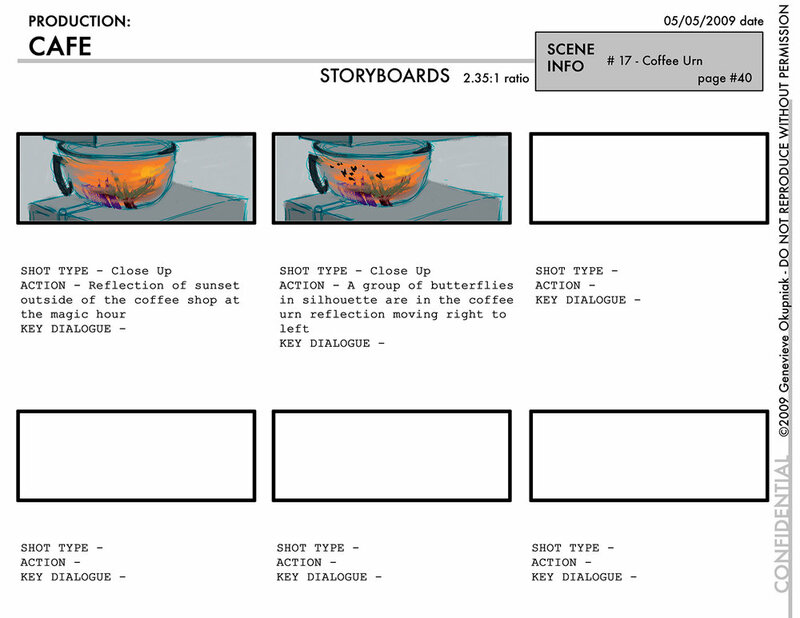 VFX storyboards for director and artists - Alkemy X Studio (Formerly DIVE). Sample Sand animation was given to the VFX artists as reference. Work done with Adobe Photoshop and Adobe After Effects. 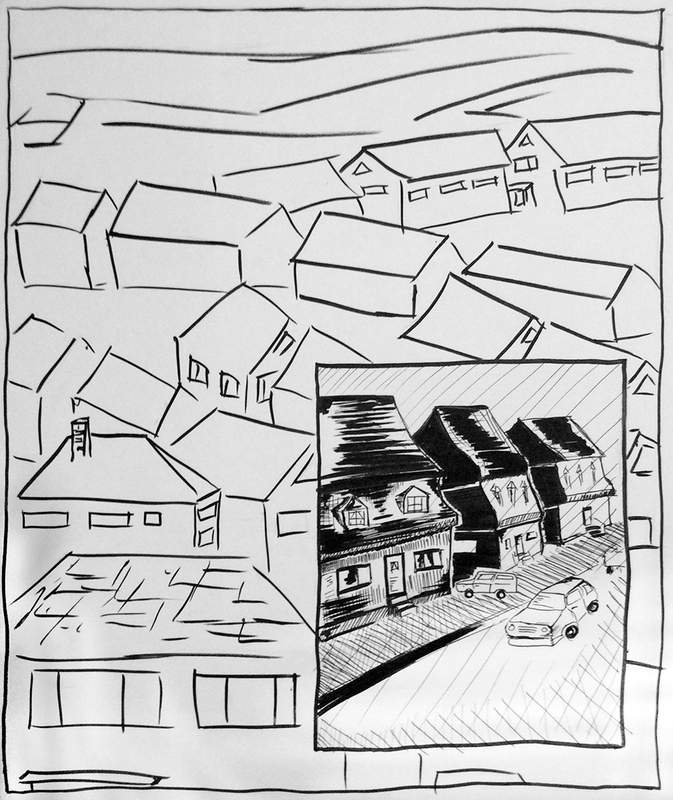 Comic Style Storyboards. Entire 20 minute film. Video comparison between boards and a few key scenes. 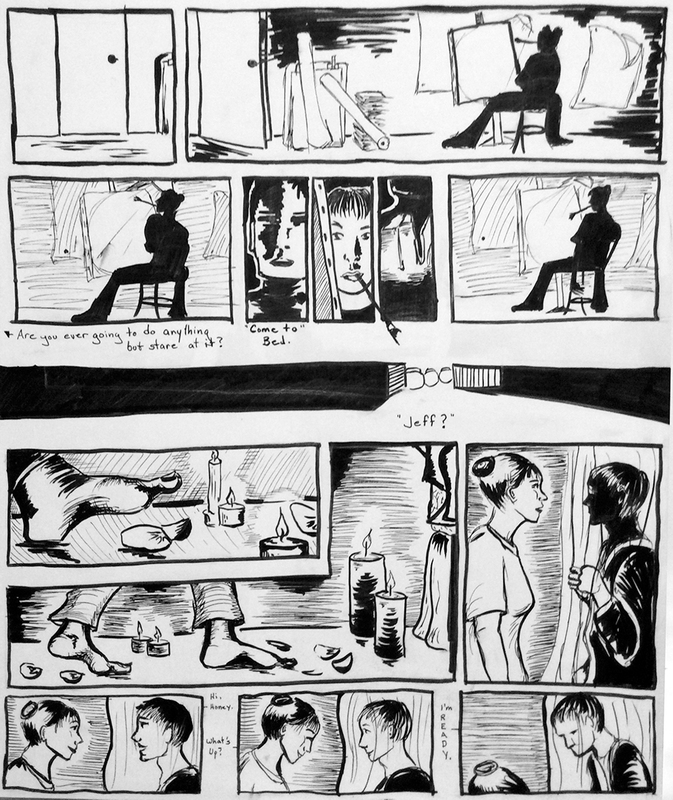 Pen / Ink drawn storyboards.